A big thank you to all the wonderful people who helped me get this show on the road, and made it such a success. Especially to Kasia, Leszek and Alicja at Vitkac ; Kasia and the staff at Artnews who were brilliant ; not forgetting our crack art handling team Roy E and Kristof ; the lovely Maryjka Beckman who really got the ball rolling when we all met at her house in Kenya three years ago ; and Veronica, my constant support and driving force – thanks x.
I do feel that now I have a special relationship with Poland. 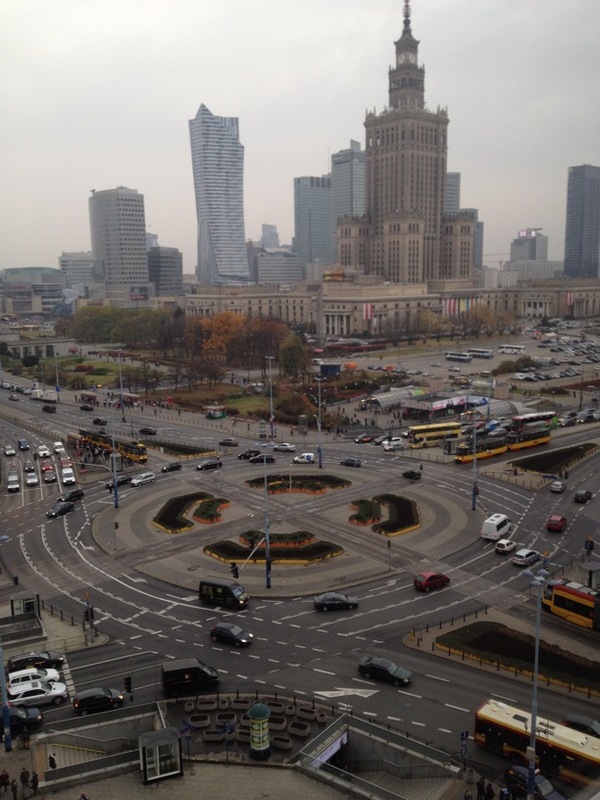 Krakow and Warsaw and both beautiful and fascinating cities. The drive out there was fun, but driving back seemed a long way and we were tired and desperate to get home. I now feel like battening down the hatches and just getting on with some work over winter.